Empire State Development Meeting About Pier 6 Tomorrow, RSVP NOW!! 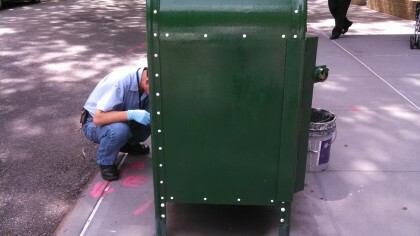 Here’s a UPS Fail in Brooklyn Heights – Has This Happened to You? Imagine my surprise when I came home today to see a UPS package for Mrs. Fink thrown in with some garbage. Well, that’s messed up, eh? 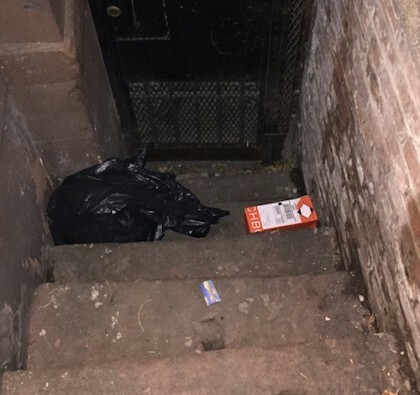 Even more messed up is that the UPS delivery person MEANT to do that. 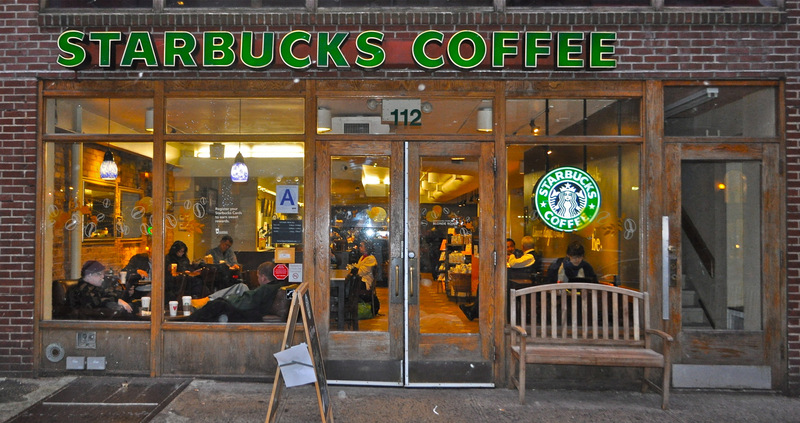 Throwback Thursday: Dad Slapped at Starbucks: Brooklyn Heights Justice or Just Plain Crazy? This post from 2009 still stands as the #1 most read BHB story of all time. 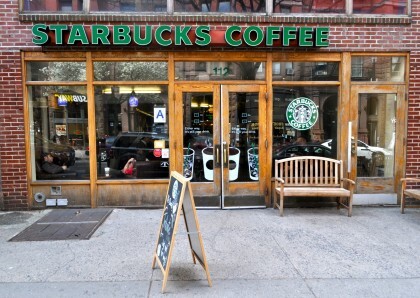 Wonder where the “Slappaccino Dad” is now? 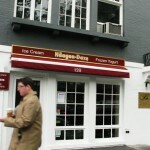 The following is a Brooklyn Bugle reader’s account of their experience at the Montague Street Haagen Dazs in Brooklyn Heights.